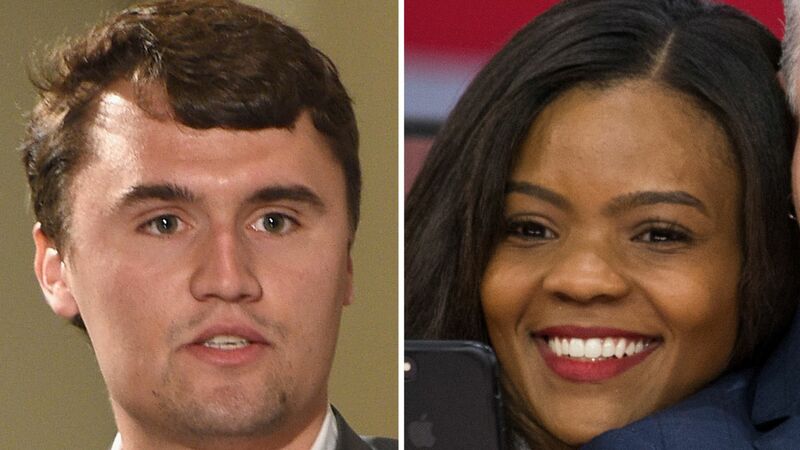 Charlie Kirk, a 24-year-old conservative activist and Fox News regular, told me that he and fellow activist Candace Owens met with President Trump in the Oval Office this afternoon for about 20 minutes. Why this matters: Kirk, a close friend of Don Jr.'s, has more access to this President than anyone his age in the country. 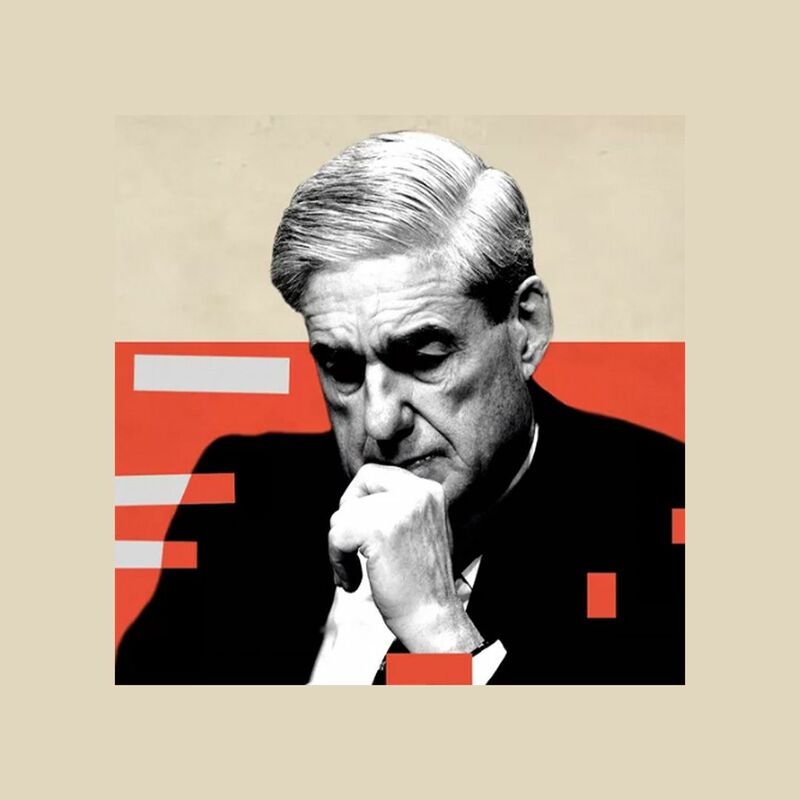 He recently hosted a millennials event with Trump and sources tell me they have interacted frequently since the election campaign. Kirk raises millions of dollars from Republican donors for his group Turning Point USA — an organization that fights liberalism (Kirk prefers the label "socialist") on university campuses. Owens, 29, who works with Kirk at TPUSA and like him is a diehard Trumpist, caught the President’s eye recently when Kanye West tweeted "I love the way Candace Owens thinks." Behind the scenes: Kirk told me he and Owens talked to Trump about "black America, Kanye West, and the intersection of culture and politics," and the "incredible progress being made for black America by President Trump and also historic pardon yesterday." "[We] talked about the need for a black exodus from the Democratic Party as their policies have ultimately harmed the very people that are voting for them," Kirk added.